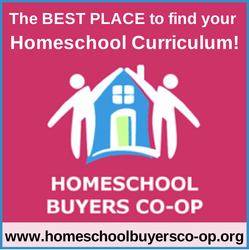 Living and Learning at Home is primarily a blog about classical homeschooling. My aim is to offer you lots of great resources, inspiration, and encouragement to help you thrive in your rediscovery of this model of education. Can I help show you around? Here are some major areas of the blog that I hope you will find useful. If you are looking for something more specific, look at the Labels in the sidebar or type it into the search bar. 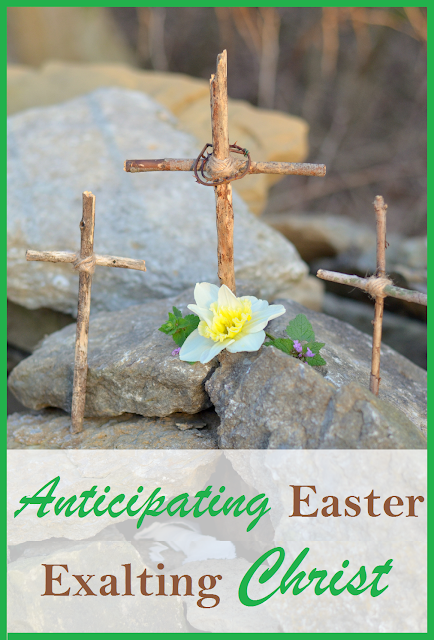 Are you teaching your children from a place of rest? Did you know that restful learning is an important part of classical education? 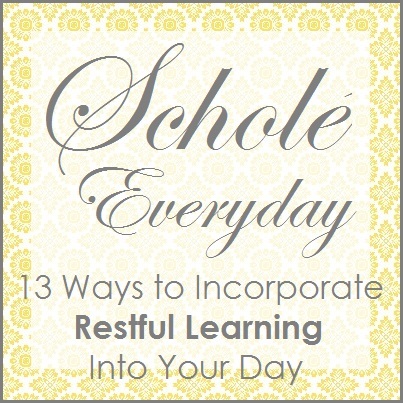 Come learn more in my Scholé Everyday series. ideas from moms across the web, and link-up your posts if you have blog! 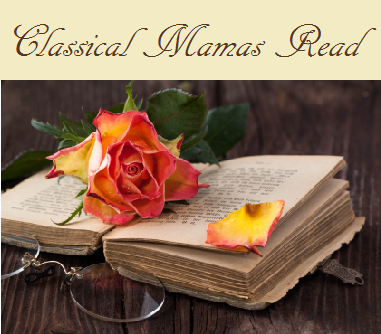 Come join the Classical Mamas Read Book Club as we learn more about the classical model of education. We have gone through books like The Well Trained Mind, Teaching the Trivium, The Liberal Arts Tradition, and more! Keep the discussion going by adding your comments as you read through these books. 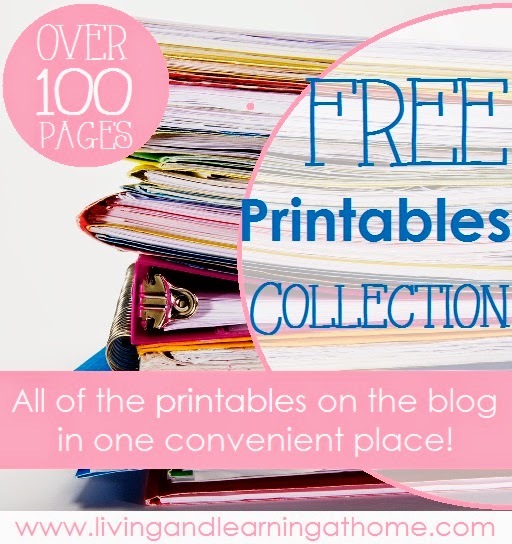 Could you use some FREE printables? Of course you can! 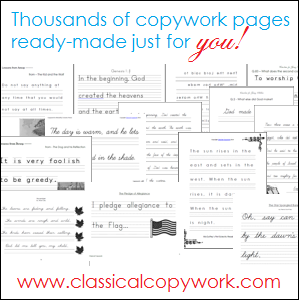 Come take a look at all the freebies that I offer, collected for you in one convenient place! Do you have a preschooler? I have all kinds of goodies for you! 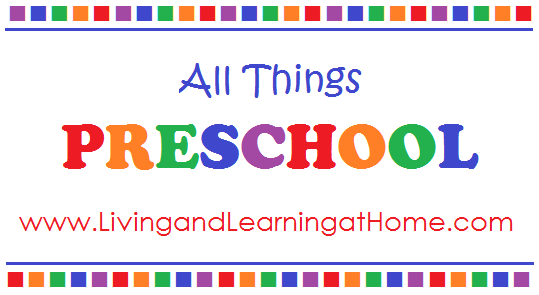 Free printables, resource recommendations, how to teach a preschooler classically, and more on the All Things Preschool page. Need some curriculum advice? 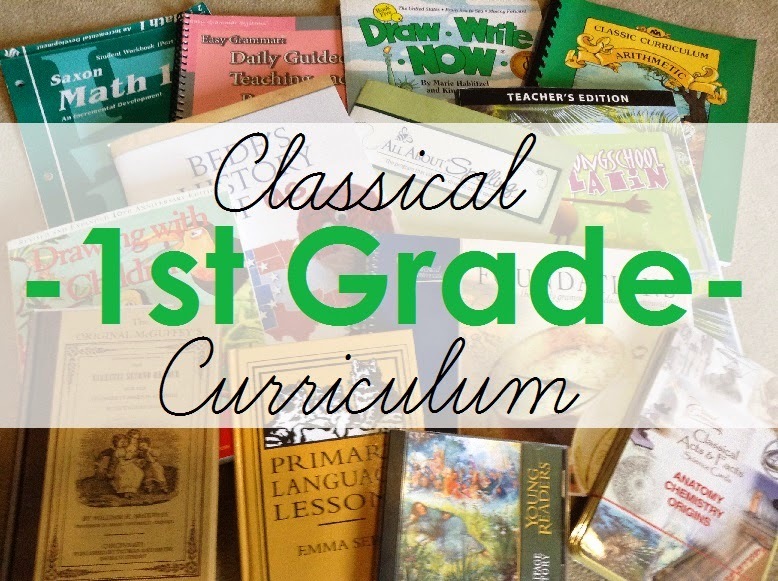 Come see what classical education resources we are using! Also, make sure to browse through all my curriculum reviews! Thanks for visiting! 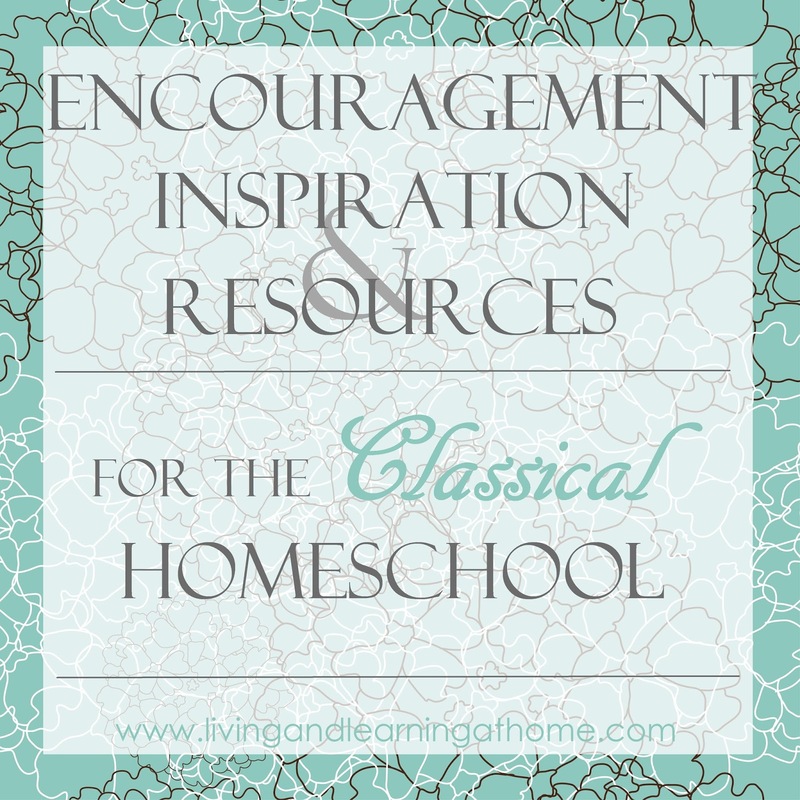 I hope you find lots of encouragement, inspiration, and resources for you homeschool journey. If you are not finding what you are looking for, make sure to try searching at the top of the page and looking through the Labels in the sidebar. If all that fails, don't hesitate to contact me! 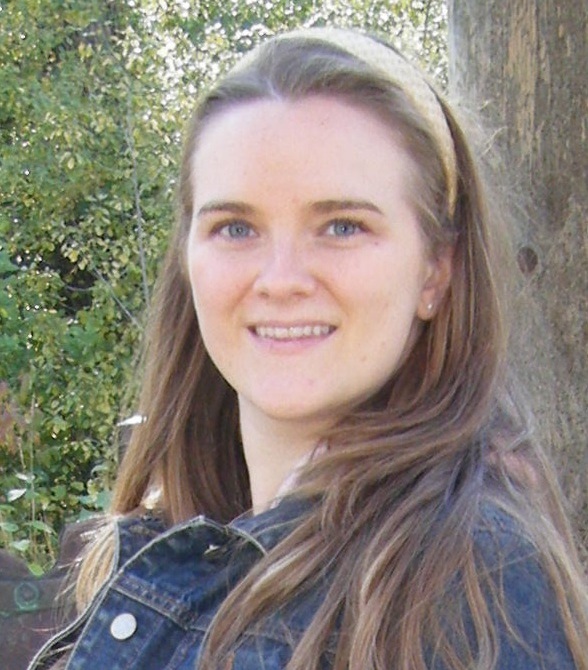 Follow Amy's board Classical Education - General Info on Pinterest. Some of the links on my site are affiliate links, meaning that I could potentially make a small amount of money if you purchase something from that link. My goal with this blog is to equip and inspire you to teach your children, and my promise to you is that I will only promote products and companies that I thoroughly enjoy and use myself.